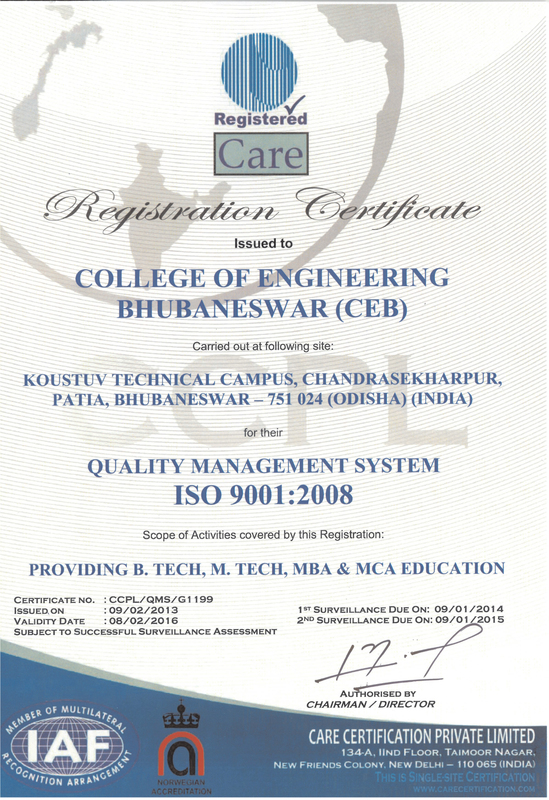 The Department of Electrical & Electronics Engineering is one of the oldest departments of the College of Engineering Bhubaneswar (COEB). Established as one of the major departments of the Institute, since its inception in 1999, the Department of Electrical & Electronics Engineering has been actively engaged in teaching and research in diverse fields of Electrical Engineering. With excellent faculty, the Department of Electrical Engineering offers undergraduate (B.Tech) and graduate (M.Tech) in Power System Engineering and research programmes. To provide a approach to the student’s careers as professional engineers, Reasearchers or Teachers and to develop the department as a centre of excellence in Power sector, Industrial Sector and also to provide dynamic and scholarly environment by which the students can learn independently to develop a disciplined as well as innovative knowledge based consultancy services to the Rural and Tribal community around us for their upliftment and well being of our Nation. To impart Technical knowledge in Electrical & Electronics Engineering theoretically and practically to meet the International Standards and to make our students technologically superior & ethically strong enough to meet the challenges for the well being of our country in forthcoming years. •	To produce graduates as practicing engineers in the field of designing, researches, testing, manufacturing and power sectors. •	To upgrade lab with latest technology. •	To start second specialization in PG course. 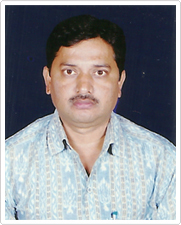 •	To conduct national level seminar contest for students. •	To organize workshop/conferences for upgrading the knowledge of staff and students.